Getting the best air purifier is beneficial to you during both the day and night. At nighttime, allergens and other debris in the air can irritate your sinuses and even lungs. When you're inhaling all these particles from the air, they may affect how well you sleep. Additionally, what's in the air, especially allergens, has the potential to cause you to snore. An air purifier has the potential to remove dust, allergens, and other harmful particles from the air. 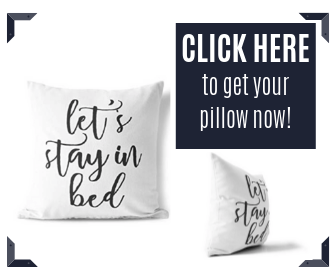 Thus, helping you to get that much-needed rest during the night. But not all purifiers are made equal. Here’s a guide to help you find the best air purifier so you can get all its benefits while making sure it lasts for a longer time. 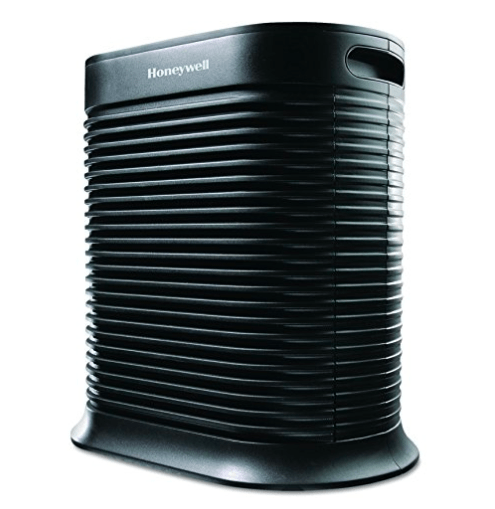 Honeywell is a well-known brand when it comes to household devices such as heaters. They also manufacture aerospace products for airplanes, jets, helicopters, and space shuttles. The Honeywell HPA300 combines cost-efficiency with performance. The machine operates in four different settings, so you’re in charge of how it performs. The lowest setting runs extremely quietly if you’re worried about the amount of noise it makes. The highest settings purify the air more effectively but run much louder than the lowest settings. Don’t let this unit’s size fool you. Although it’s rather large for an air purifier, it weighs only 21 pounds. It requires three separate HEPA filters to run, so it’s a bit more costly to maintain than some other version on the market. 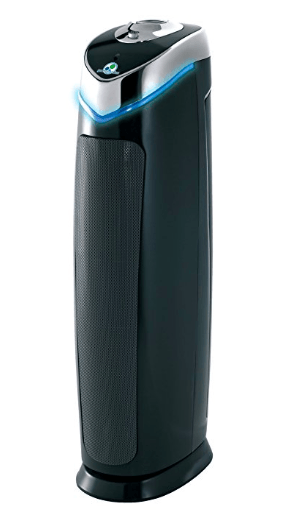 The GermGuardian AC4825 is a perfect example that price doesn’t affect the quality. This model only costs around $100 but will make a huge impact on the quality of air in your home. The device consists of a HEPA filter and an ultraviolet light that kills germs in the filter. It’s a thinner unit, about the size of your average tower fan. However, because of its size, you’re limited to the size of the area it treats. It runs extremely quiet though, so it works well in your bedroom. For people who don’t want an unattractive box sitting in their bedroom, Airocide is the best air purifier. It features an artistic design using a decorative grill paired with a woodgrain finish. Its sleek design matches almost any decor. The operation of the device is simple. It has multiple settings, one of which changes based on the brightness of the room. The lowest setting is ideal for light sleepers, but it doesn’t remove as many of the harmful particles in the air as the other settings. 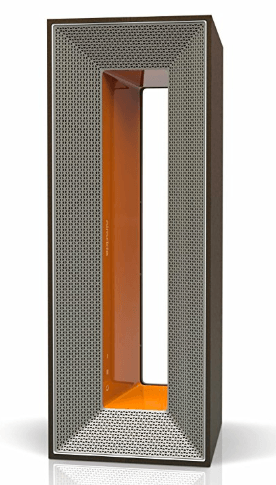 The high setting removes the most particles from the air, but it’s louder than the low setting. When you select the automatic setting, it changes from low to high based on the lighting in the room. The purifier runs on high during the day and at low during the night to reduce the noise level on the automatic setting. The technology of Airocide is a bit different than other standard units. Instead of a filter, you have to change; you replace the Reaction Chamber once per year. The process is quite simple, and you never have to touch a dirty filter. However, the expense of the chamber is $100. The majority of air purifiers are lightweight, so you can quickly move them from one place to another. Most are small enough to position on a table or in the corner of a room. Although a standard air purifier only weighs between 10 to 20 pounds, it’s possible a heavier one will have wheels, so it’s just as portable as a smaller version. The latest models tend to have a high-efficiency particulate air (HEPA) filter. This particular filter captures tiny particles in the air. Typically, a HEPA filter traps 99.97 percent of airborne particles. You do have the replace the filter, but some versions only need to be changed once per year. It’s also possible you can find reusable filters that you clean and place back in the unit. An air purifier does cost money to run, but most are energy efficient nowadays, so the expense is minimal. When you think of the benefit an air purifier has on your rest and overall health, it’s worth the initial and recurrent costs. It can definitely pay off in the long run in terms of your health and overall well-being. Some machines aren’t the best for the environment because they emit ozone, which is an unstable form of oxygen. Ozone classifies as a lung irritant, so a version that releases this gas may not be the best air purifier for you, especially if you have certain health problems. Generally, the price of a purifier ranges between $50 to $1,000, based on the size, features, brand, and effectiveness. You don’t have to purchase the most expensive one to effectively clean the air. Not all of them perform the same or have the same features, and it all comes down to your preferences. That is why it's important to know what to look for and which one could be the best purifier for you, so you – and possibly your partner – can sleep better. The best air purifier has a lot of benefits for you, so consider looking for one now.